Picture Book Party: Happy World Book Day from Walker! To celebrate World Book Day at Walker HQ, we couldn't resist getting dressed up as our favourite Walker Books characters. 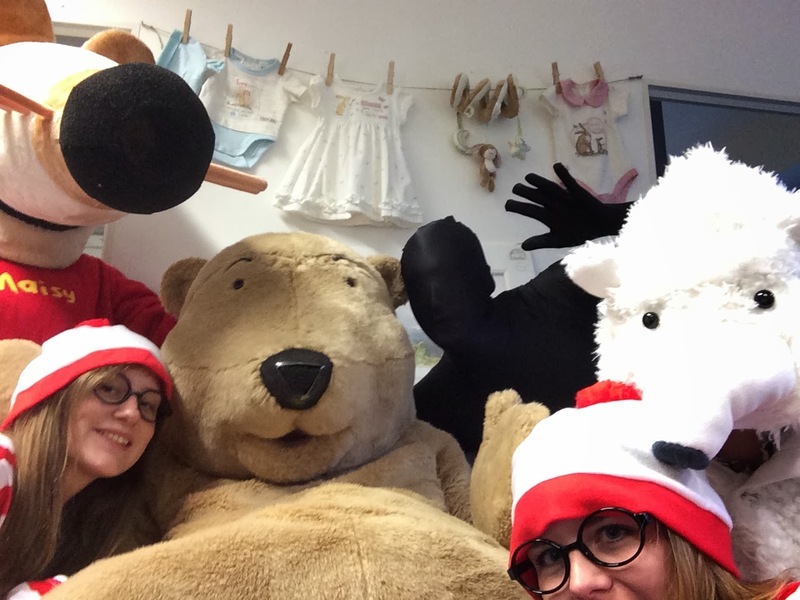 The Walker Bear was joined by Maisy, Alex Rider, Total (Timmy Failure's impressively lazy polar bear business partner) and three Wally watchers! And it's not just actors at the Oscars who can have selfie fun!